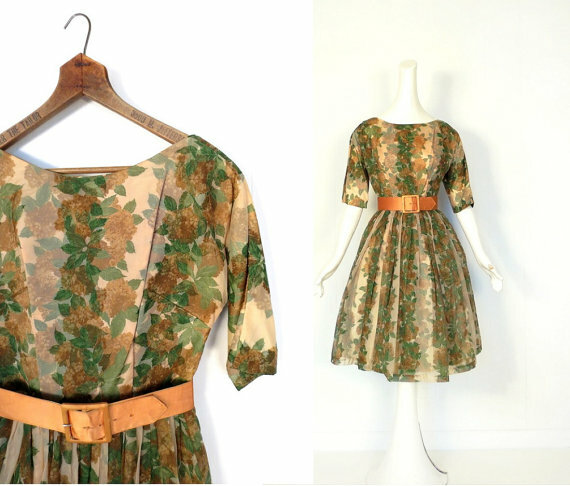 Be warned: If you have a weakness for pretty vintage things look away NOW. I remember when I was little and I thought all I need to be happy was some pink glitter jelly sandals (turns out they’re back in? 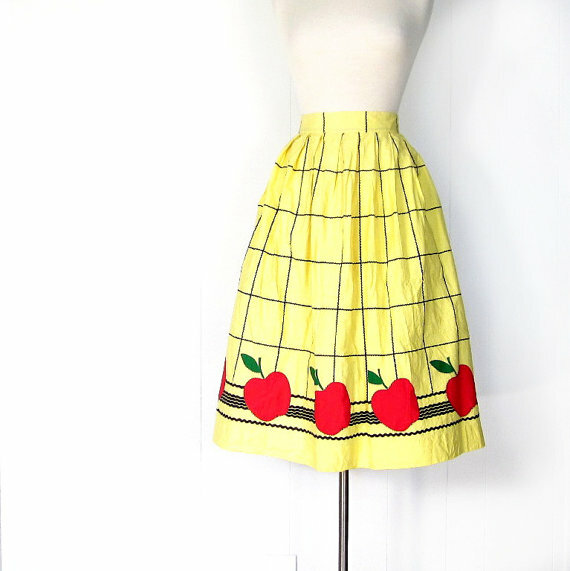 ), or a Barbie, or blonde hair, or a Baby G watch, or some Doc Martins, or TV Hits Magazine, or a boyfriend… Today, all I need to be happy is one of these little numbers from Small Earth Vintage Clothing. 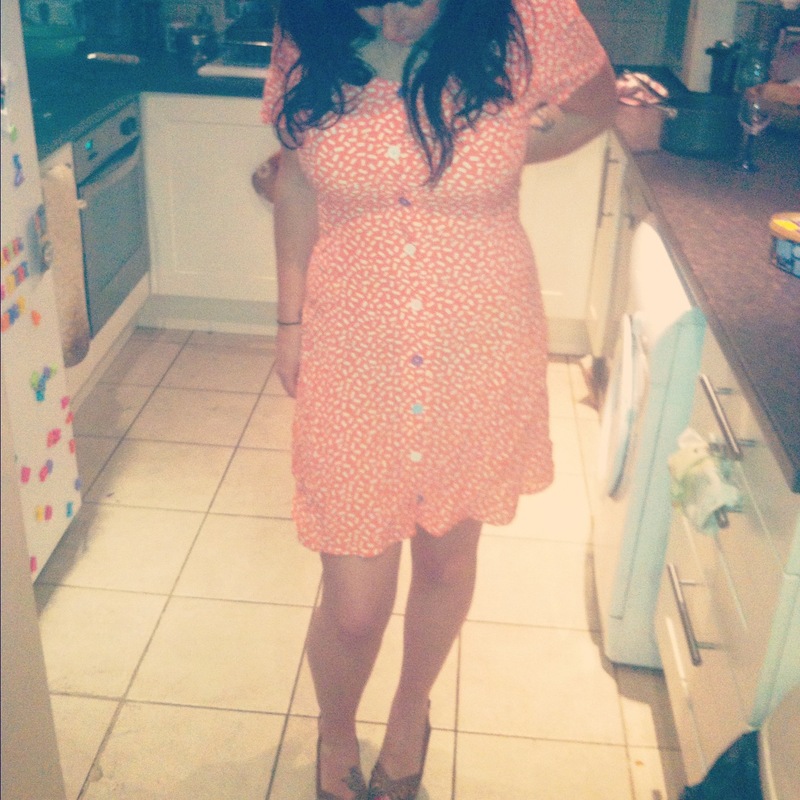 Small Earth Vintage Clothing, you could get me in an awful lot of trouble… but the kind of trouble I like! It looks as though I’ll be heading to the Blitz Party on Saturday in Shorditch which I’ve heard is absolutely amazing. Check out the pictures and video! So FUN! Here is hoping that I don’t get forced to dance because pretty much my dancing ability is limited to the ‘Chicken Dance’ … I do do a mean ‘Chicken Dance’. Memories of ‘The Cat’s Meow’ clearly still haunt me! Boys are fine, they’re set, all they need is a bow tie, hat and suspenders … sorted! Unless they go for a uniform.. which is never a let down! For the ladies it is not so simple, hence mad pinterest, google and tutorial searches have ensued. For some seriously sweet hair tutorials from Sunnie Brook. Now if only I could get my face to look like hers too! Serious hottie! 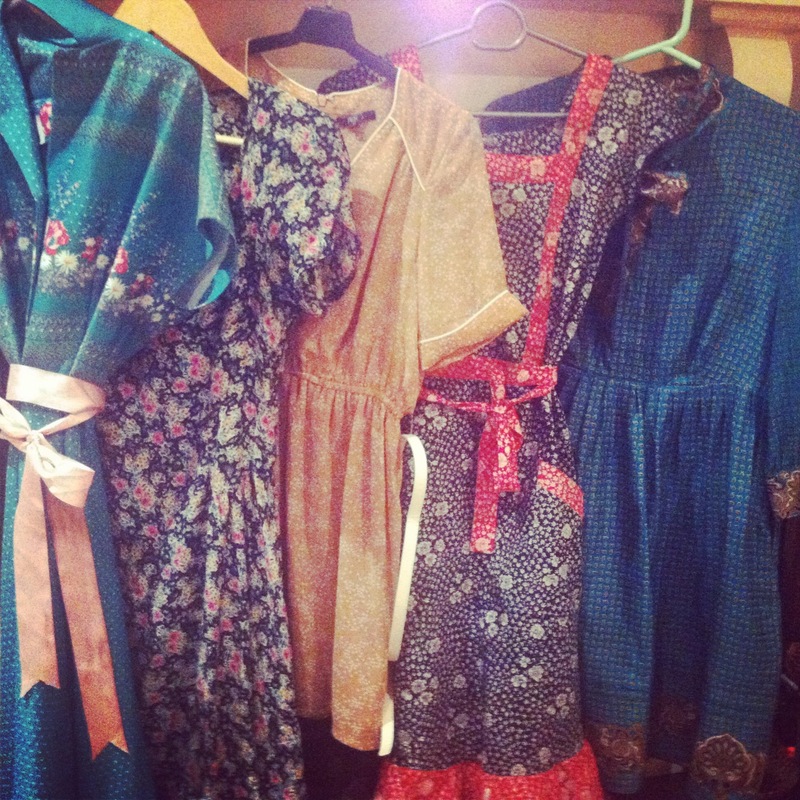 Make up Bake up has heaps of ideas for vintage makeup and dressing. Now all I have to do is figure out what dress! In dream land I would get this little Bettie Page number but I am broke as back mountain so looking for lovely things I already have! I will have to choose one of these beauties! They will more than do. Now I am ready to be blitzed … wait, that sounds weird. 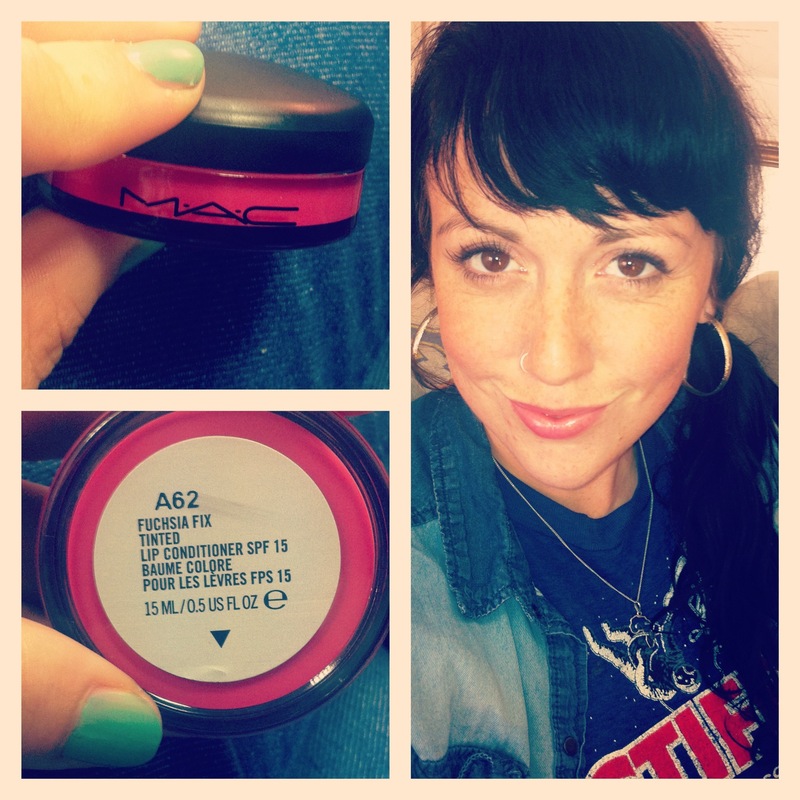 Mac make up has been a staple in my makeup bag since I was seventeen. My mum made the mistake of trying to help me become a woman by taking me to get makeover. I have been addicted to their eyeshadow and lip stuff ever since! For a while now they have done this amazing tinted lip conditioner with SPF 15 that also tastes amazing. It tastes almost like a cross between vanilla wafers and a cupcake! YUM! It is but a mere £11 to buy and you can get 3 different colours. Fuchsia fix is the best though, in my humble opinion, looking super bright in the pot but going on with the perfect amount of pink to brighten, gloss, condition and protect your lips! Can you tell I am convinced!? My problem is remembering to actually put it on my lips rather than just eat it! Get involved but don’t eat too much just because it tastes nice, it makes you feel sick. Just in time for the end of the summer and during this mini heat wave I have become totally smitten with light fabric and tie dye. 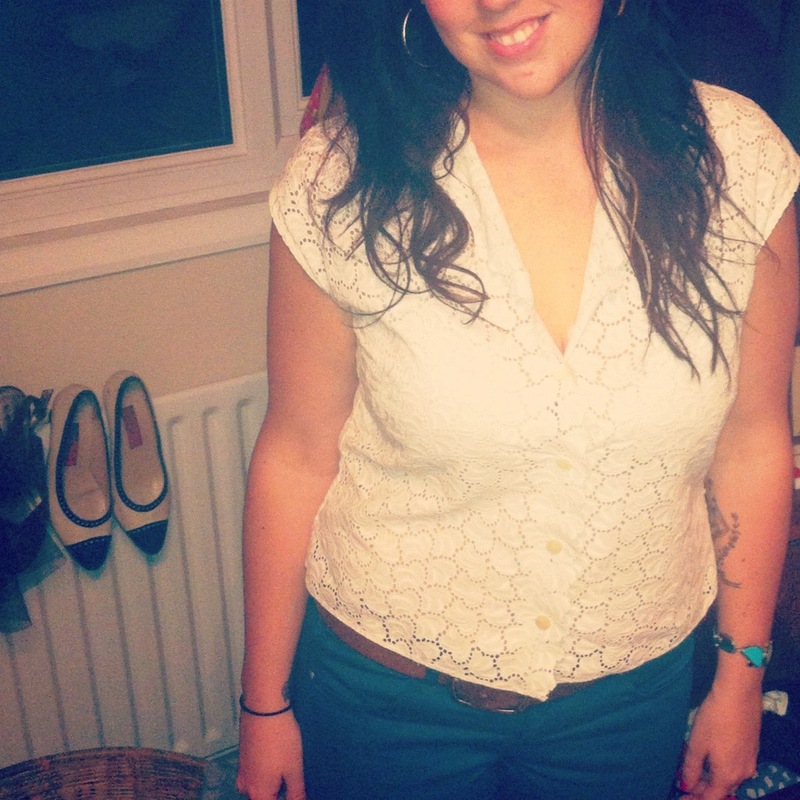 I am going mad for it … Look out world, if you see an entirely tie dye clad vision in front of you it’s me! 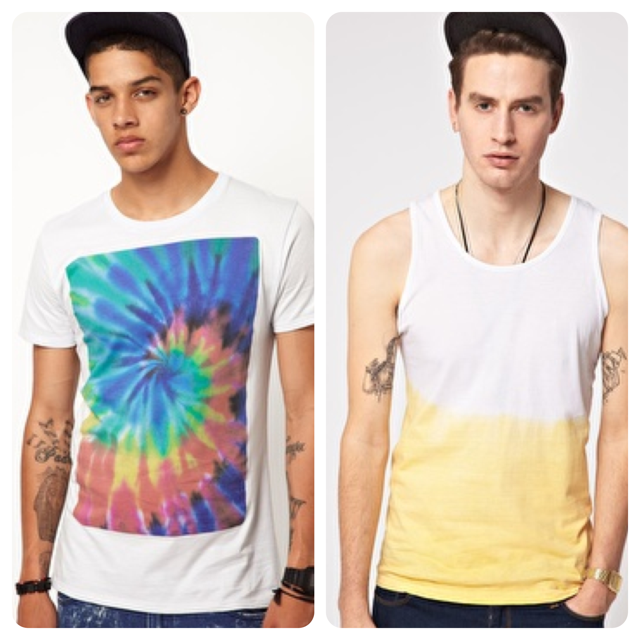 A quick little ‘Tie Dye’ search on asos brought out these beauties. 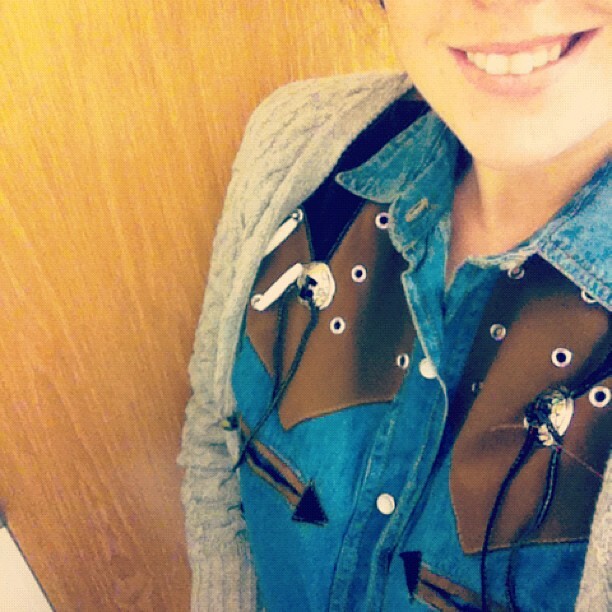 The other day my friend Simon, Sarah’s Simon, had a very cool vintage western embroidered shirt. I decided that one needed to be in my life and it turns out it was found on eBay. 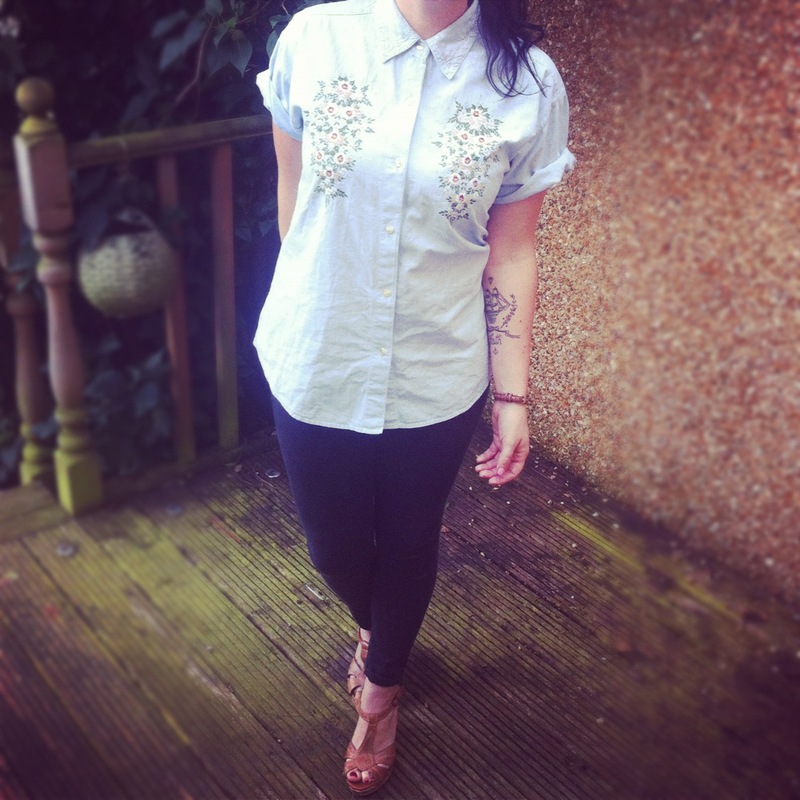 So, after searching ‘vintage embroidered western shirt’, I accidentally won this little denim number. By accidentally I mean frivolously bidding convinced that I will be beaten. Oops. But then £4 isn’t all that much to feel guilty about. So today’s dress up suggestion, get yourselves involved in some eBay bidding, you won’t regret it. Wait, that’s a lie, it is entirely possible that you will regret it. Happy bidding! Side note: When you are the highest bidder it says that you ‘won’ which makes it feel like it is free. I trick myself. It’s always a good feeling to win something! p.s. 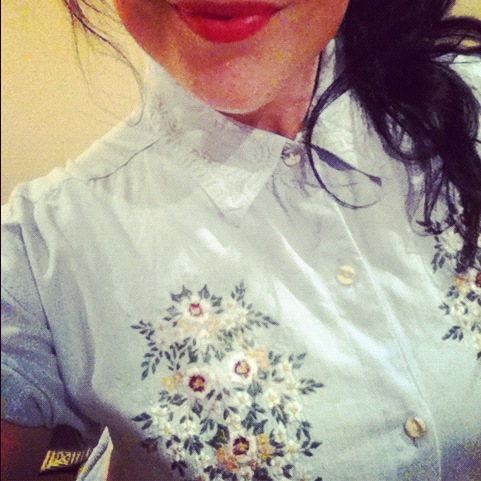 Check out the cute embroidery on the collar. Swoon! Today I awoke thinking about how much I would like to go Lindy- Hop dancing. 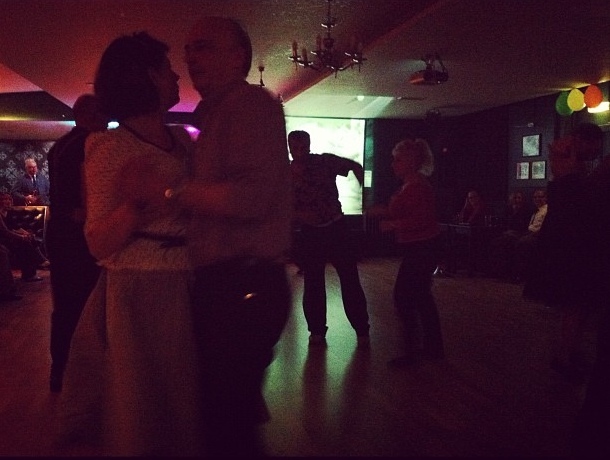 Lindy – Hop dancing is brilliant, ladies look pretty hot and snazzy when they’re doing it, men look super hot and snazzy when they’re doing it. What is there not to love? I want to look pretty hot and snazzy while dancing with super hot and snazzy. 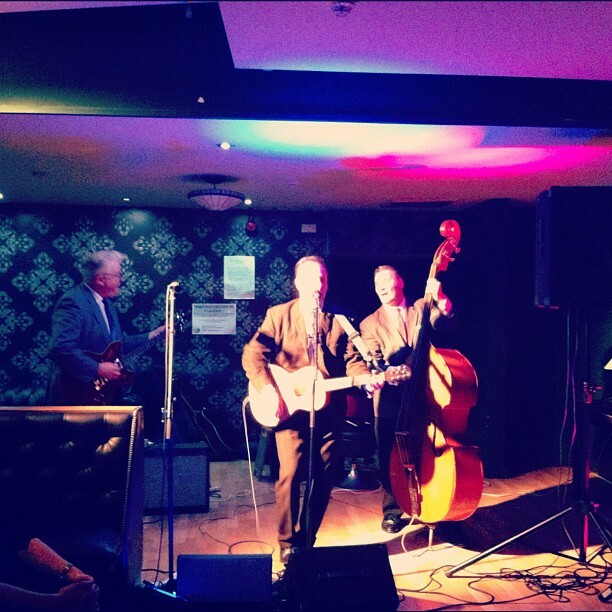 A few months ago we went to ‘The Cat’s Meow’ in London Bridge to hear the Rock n’ Roll band ‘The Picadilly Bullfrogs’ and do some Lindy-Hopping. It’s a dirty student bar that was transformed into a vintage world war 2 venue with everyone dressed the part and looking… yep, pretty hot and snazzy AND super hot and snazzy! There was a variety of ages, from young things to old. There definitely were a few characters there that I imagine may have been the first to dance the Lindy- Hop steps, if you get what I mean.. I was a little concerned that hip replacements may be necessary! It was a brilliant night and I am desperate to go again, however, I encountered these problems that I, in my excitement, hadn’t anticipated. 1. 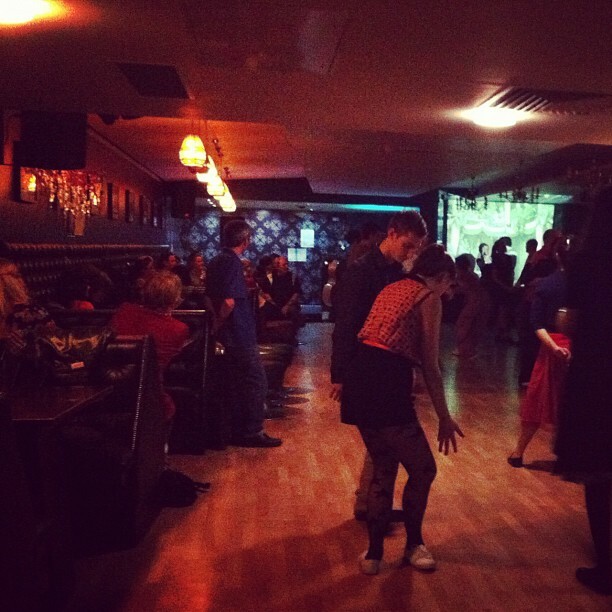 I don’t know how to ‘Lindy – Hop’. 3. It then, inevitably, is the longest song possible. 4. I can’t dance with strangers without apologising incessantly for my bad ‘moves’ and STARING intently at my feet so as to avoid eye contact. Actually, on rereading these problems I have decided that, pretty much, you can apply these problems to anytime I have tried dancing or even just any part of my life! On second thought maybe I won’t be going Lindy- Hop dancing, not today anyway. ‘The Cat’s Meow’ is on Saturday 16th of June. I recommend going with a bunch of lovely people that you can giggle with, drinks are cheap too, which may … or may not aid you in your Lindy-Hopping! So I go through stages where I am completely obsessed, talking like a pirate, ‘The Killing’, eating kiev’s, sparkling water, ‘The Bachelorette’, Chai tea, snickers, old lady blouses and baking. Lasting from a few days/weeks to a lifetime obsession, i.e. Kiev aka love of my life! My latest obsession is proving dangerously expensive. 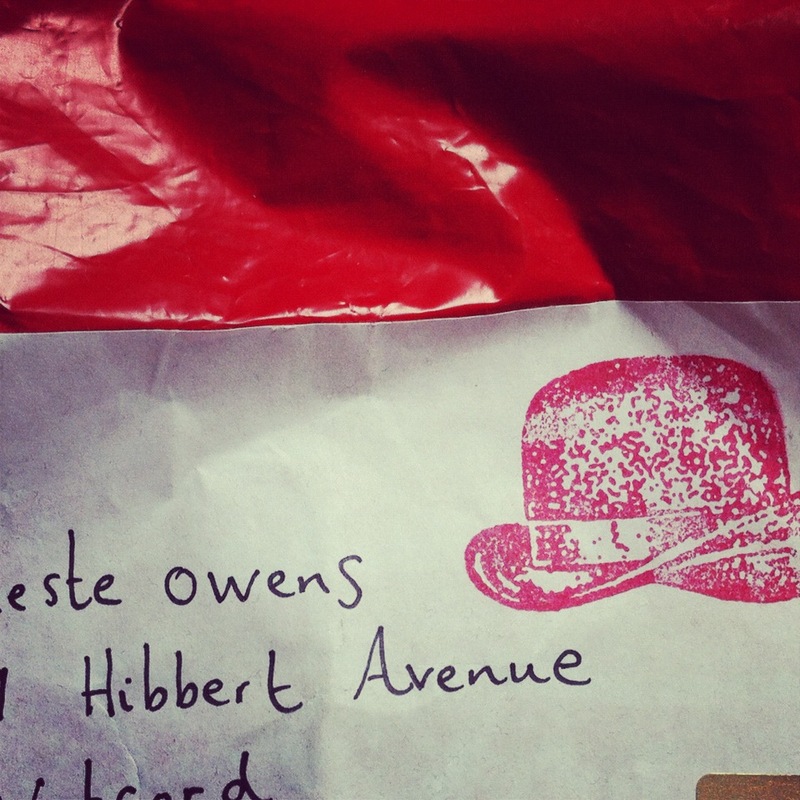 A few weeks ago we mentioned ‘Red Hat No Knickers’ in our Friday Finds. 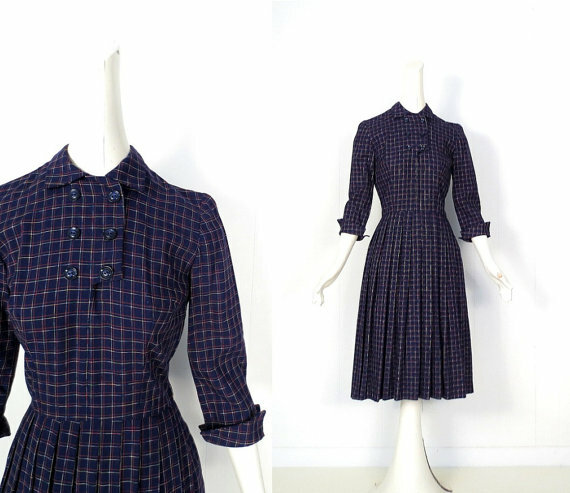 A vintage online store full of ‘one of a kinds’ and reasonably priced… except if you buy an unreasonable amount of things!!! And now for some show and tell! I love the little gems I got.. and I am pretty sure I’ve eaten kiev in each of these items. You just can’t beat kiev. Don’t judge me. ‘Howdy Mam!’ A snazzy vintage cowboy shirt.. I love it. 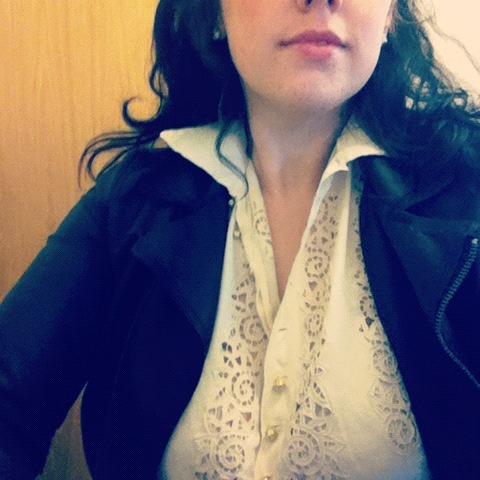 Vintage silk cut-out blouse with gold buttons. So lovely! 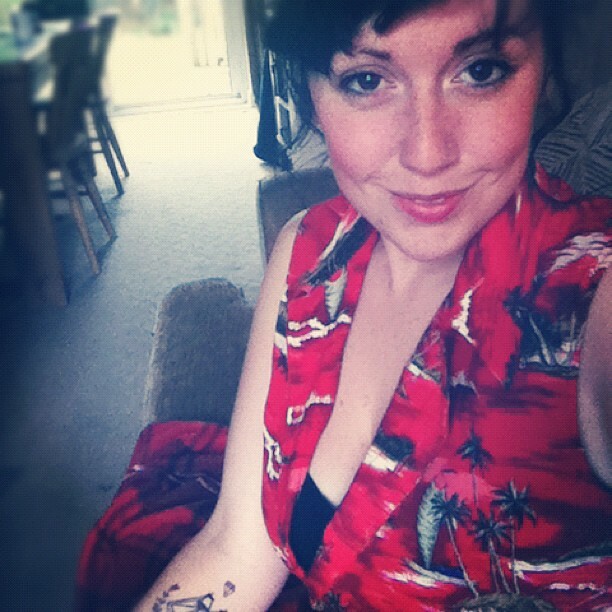 Vintage Summer Dress. The colour is so jolly! 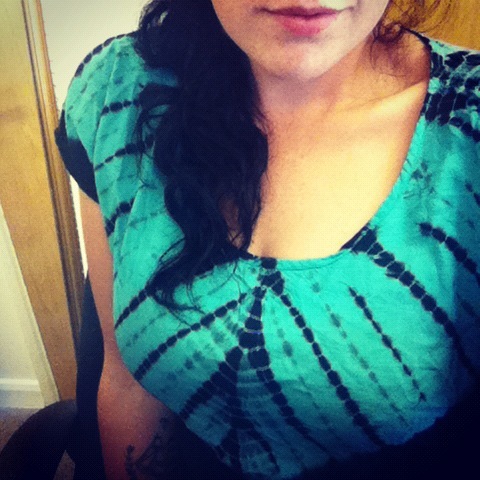 A vintage, doilie, granny blouse. I am a sucker for anything that resembles a doilie! And I am not even sure how you spell doilie! If you look carefully you can see a little pimple on my chin, so don’t look carefully. Penny for your thoughts: How do you unwind?